This season's must have! 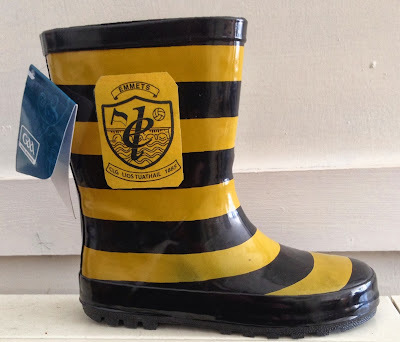 Emmets wellies are now available, order through www.championshipwellies.ie. Children's and adult sizes available.